Home City Wise Ready for Your Next Binge-Worthy Podcast? The wide world of podcasting extends beyond the world of NPR, This American Life, comedy panels, and glorified sports-talk radio. If you only stick to the top of the iTunes charts, it’s time to branch into the local podcast landscape. 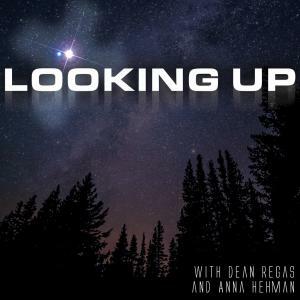 Clad in what we assume is a Neil deGrasse Tyson–esque planetary vest, Cincinnati Observatory astronomer Dean Regas engages in quippy intergalactic banter with his more earth-bound cohost, Anna Hehman. Understanding your neighbor’s POV is (sort of) en vogue, but right-leaning Northern Kentucky–based podcaster Beth Silvers and her left-leaning cohost Sarah Stewart Holland have been engaging in actually civil political conversations since 2015. They drink beer. They talk English Premier League soccer. And at least one of them is bald. D.J. 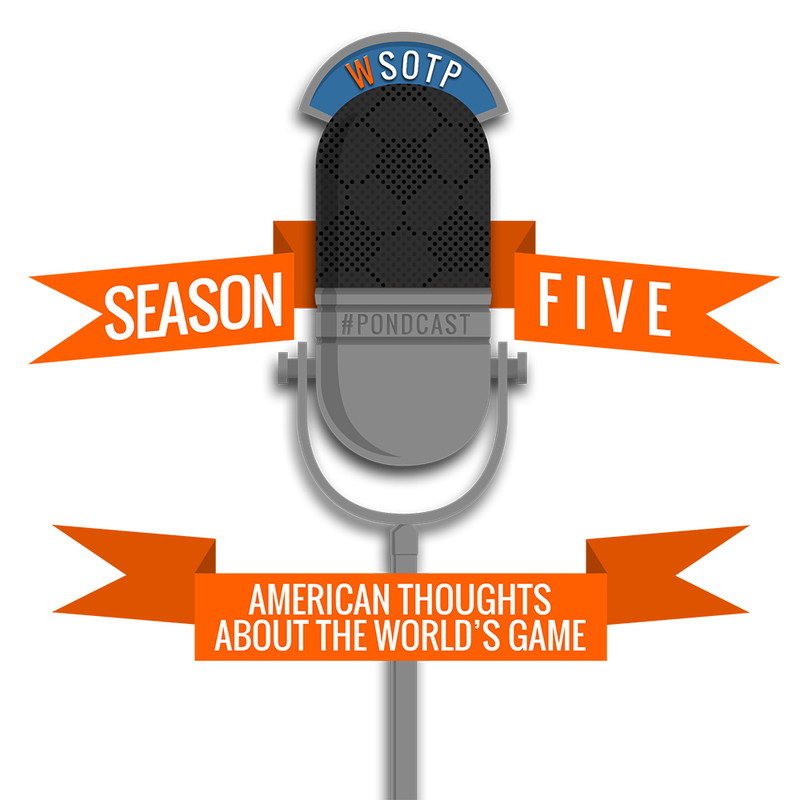 Switzer and Jeremy Lance wax on about the sport with a self-deprecation befitting Cincinnati sports fans. Lovers of both history and mystery will appreciate the true crime tales woven by local historian Richard O. Jones, which sound like a combination of A Prairie Home Companion and The Twilight Zone.